Is it time to get a head start on Spring cleaning, or will we be running back into our homes to stay warm? Don’t be left in the dirt! Whether we still have six more weeks of winter weather, or Spring will come early, Arwood Waste is always here for your waste management needs. Call us today at (888) 413-5105 for more information. The post Did You See Your Shadow? appeared first on AW Sites. For much of the country the Winter months also bring a few changes to how portable toilets and portable sanitation units are serviced to keep them functioning properly in the colder temperatures. Not much is worse than the surprise of a solid chunk of frozen waste when you need to use your portable toilet. To prevent this experience, we may need to provide an additional climatization service to your unit during the months of November through March. If this is required you may notice a small additional Climate Fee on your bill during the affected months. 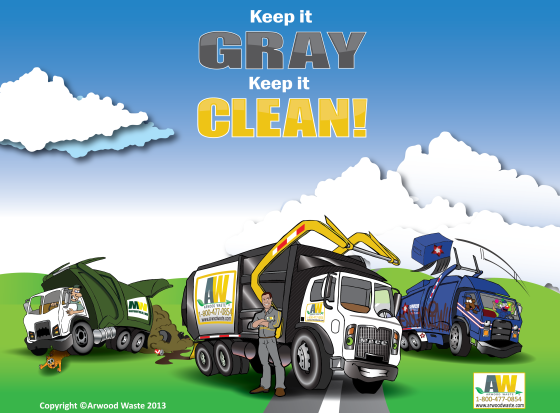 Arwood Waste and our partners are committed to providing you excellent service all year long! If you have any questions about the Climate Fee or if we can serve you any way, call us at (800) 477-0854. 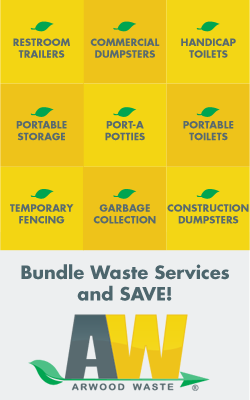 Arwood Waste and our partners thank you for trusting us with your Roll Off Dumpster Rental, Portable Toilet Rental, Commercial Dumpster Rental, and Storage Rental all year long. The post Climate Fee Notice Reminder: Old Man Winter is on his way appeared first on AW Sites. Those of us at National Garbage Man Day take this time to commemorate the history of Martin Luther King Jr., and the work that he did towards creating equality in America. 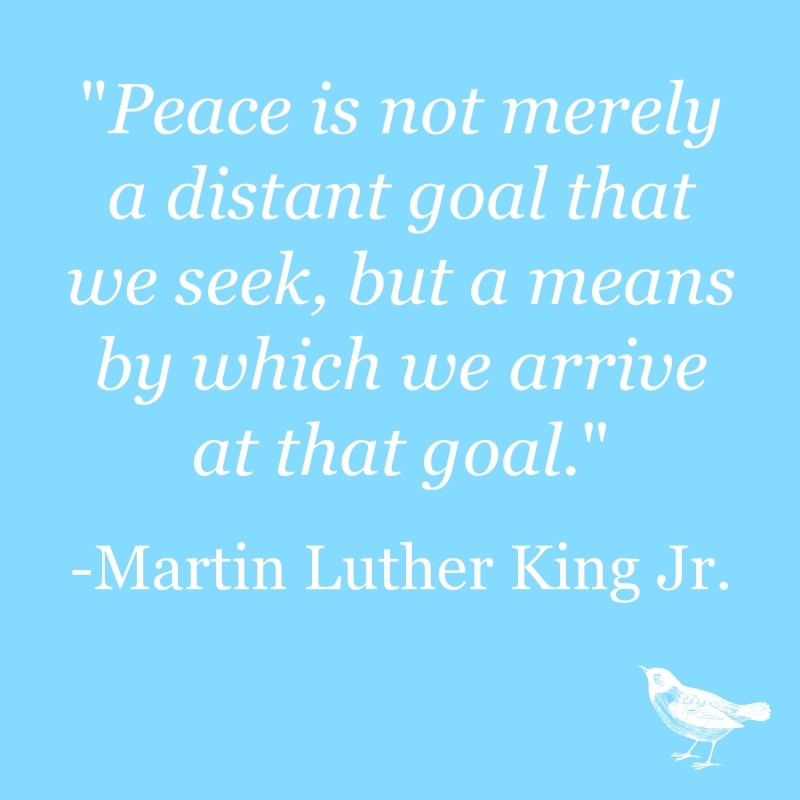 We appreciate each and every one of you, and wish freedom and peace be yours. The post For Freedom and Peace appeared first on Garbage Man Day. The post For Freedom and Peace appeared first on AW Sites. Some things are out of our control. When dangerous weather conditions cause interruptions in garbage service, know that we are doing our best and will be back on schedule as soon as we can. Take this time to enjoy the wonder of weather. 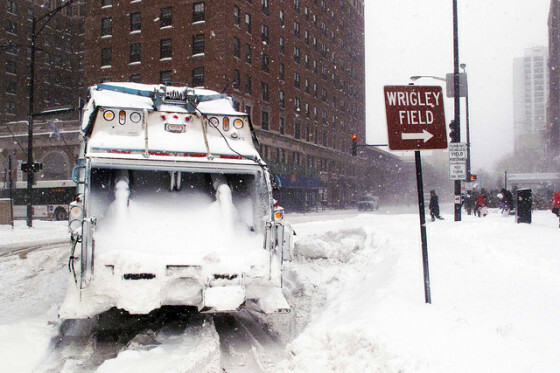 Your garbage men and women are committed to what they do, even in ice cold circumstances. Surprise them with a hot chocolate, coffee, or even some warm gloves. Driving large vehicles in freezing conditions can be dangerous. Make sure children are away from the road when your garbage men and women are expected to be on your street. Ice can make it difficult to stop quickly if needed. 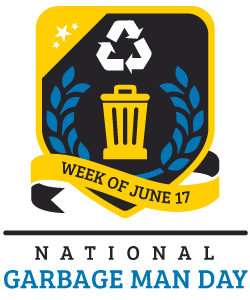 Also, make sure your garbage is properly stored and ready for pick up so your drivers don’t have increased difficulty making your pickup. From your friends at National Garbage Man Day, we ask that you enjoy the weather, keep warm, and stay safe this winter. The post 3 (non)Wasteful Tips for this Winter appeared first on Garbage Man Day. 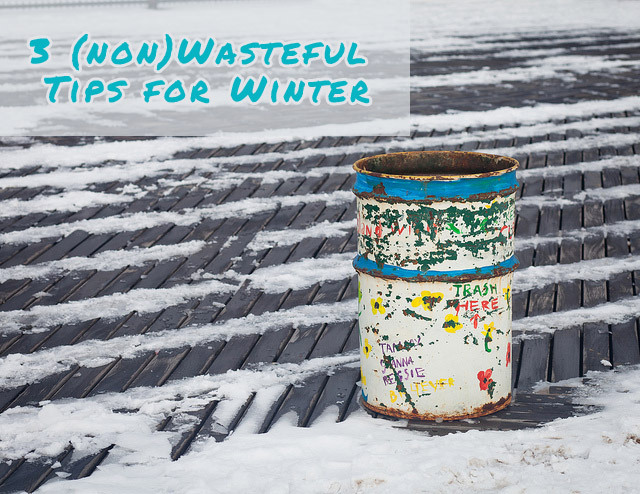 The post 3 (non)Wasteful Tips for this Winter appeared first on AW Sites.